Shopping for Mazinger Action Figures? 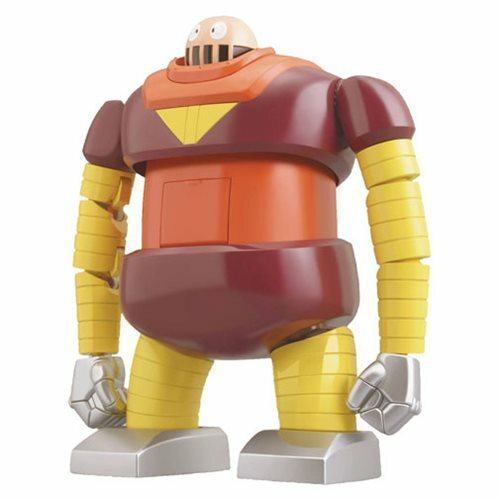 The robot rival from Mazinger Z stands approximately 5-inches tall as a sofubi! He features die-cast parts, along with 2x sets of interchangeable hands, 3x interchangeable faces, a propeller, swim trunks, snorkel, swim ring, swim fins, and a headband. Add the Dynamite Action No-39 Boss Borot Die-Cast Action Figure to your Mazinger collection! Ages 15 and up.